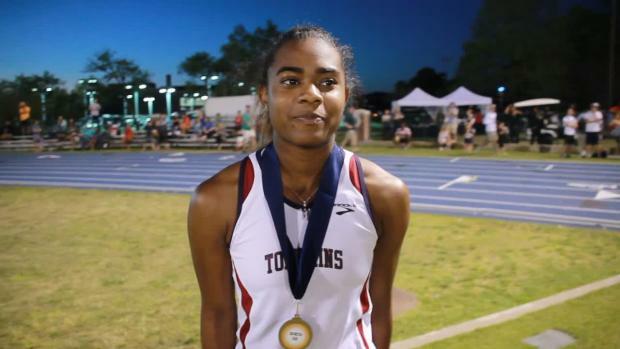 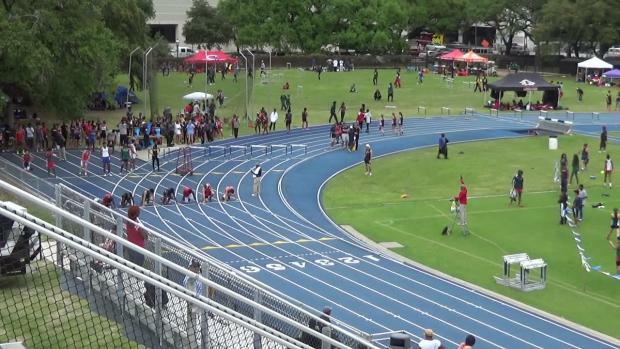 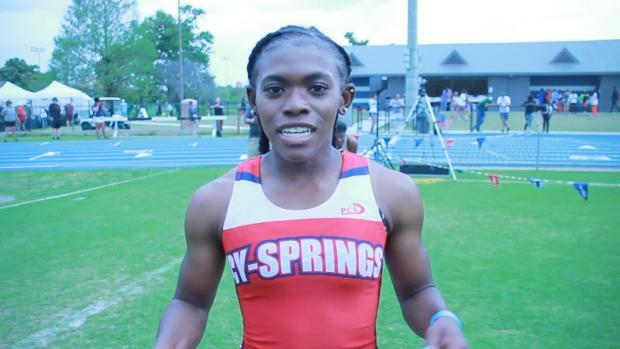 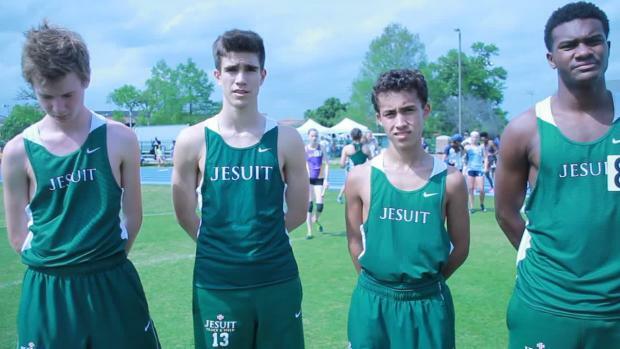 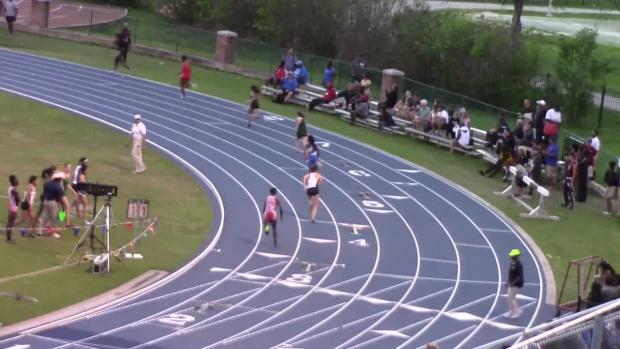 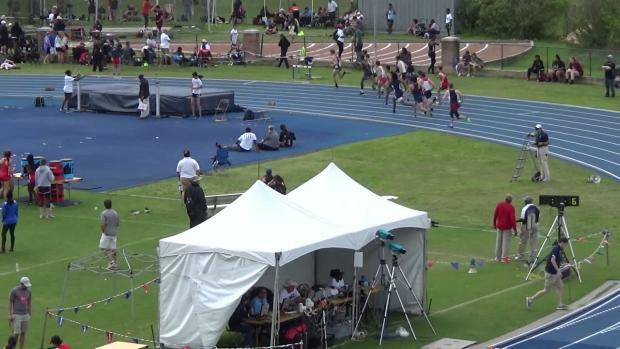 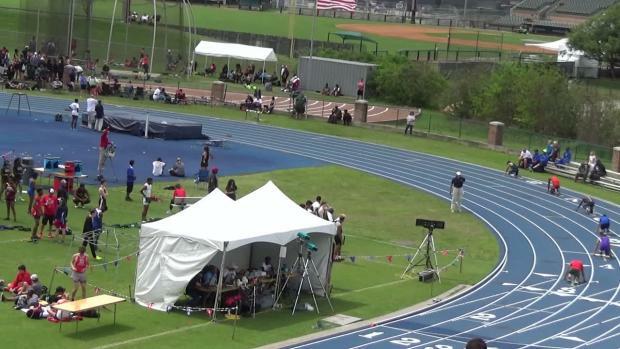 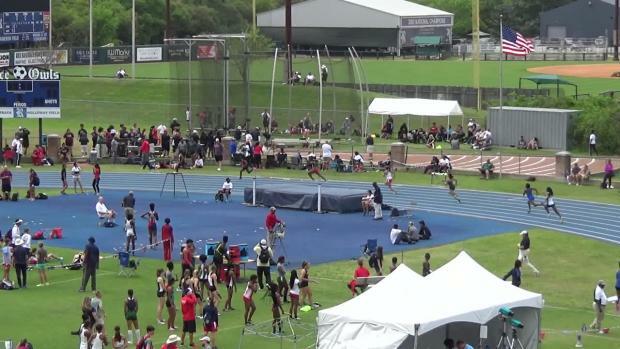 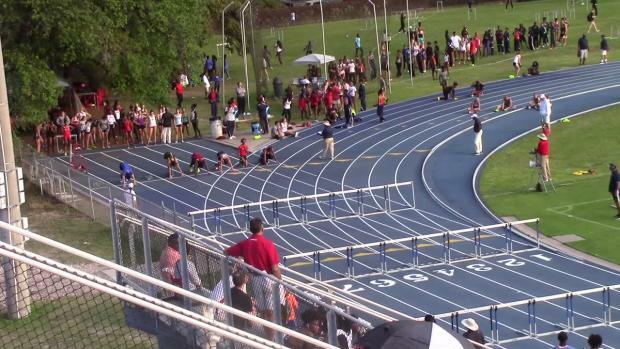 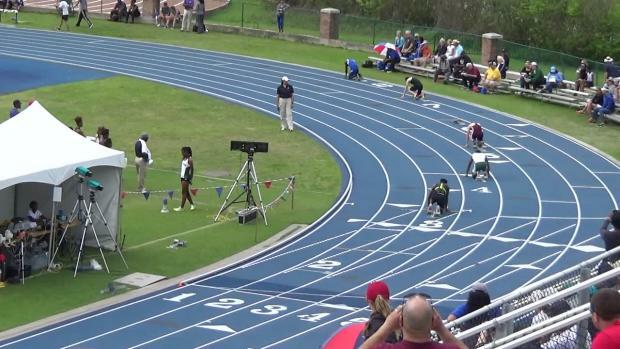 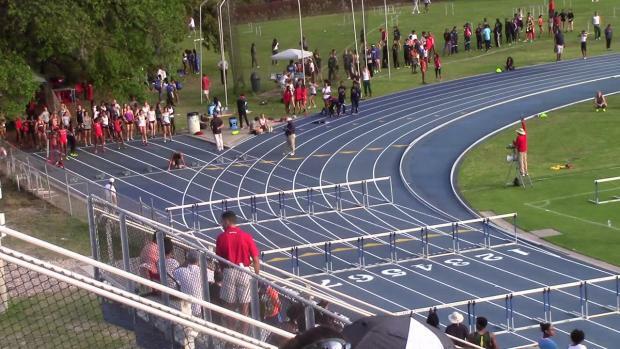 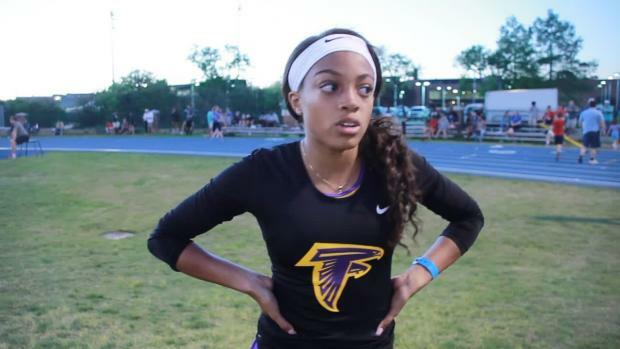 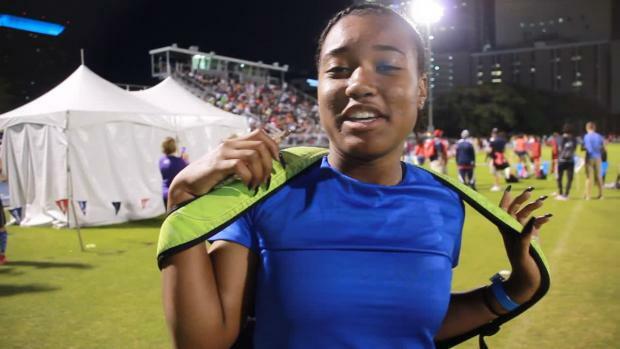 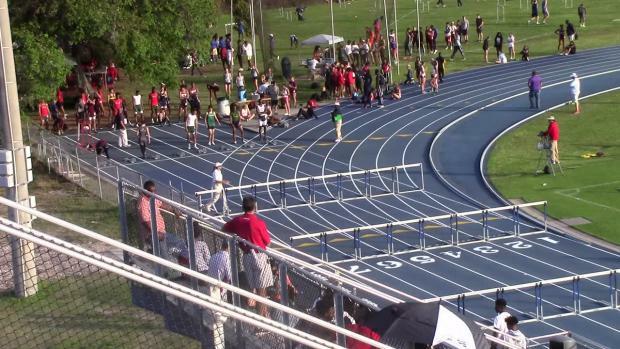 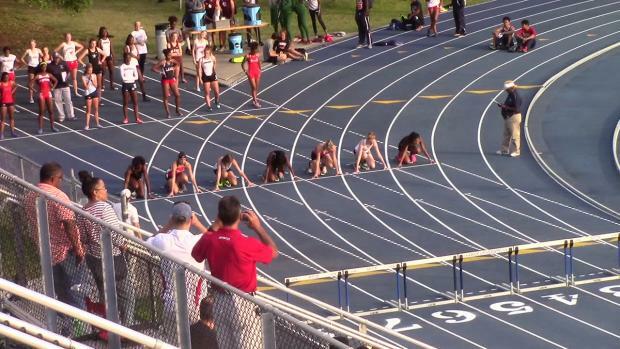 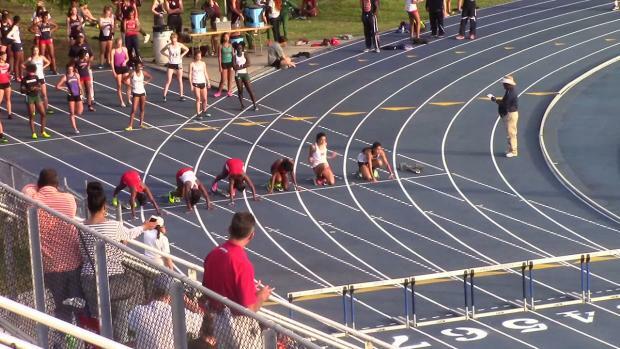 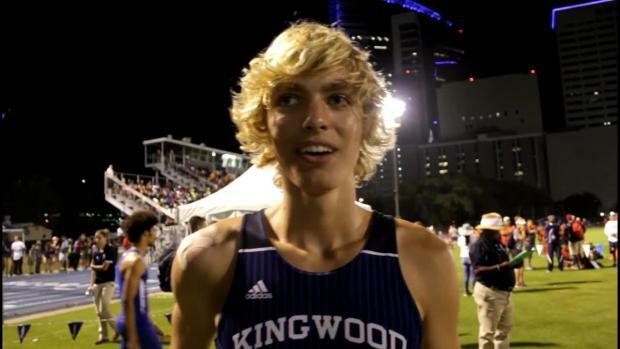 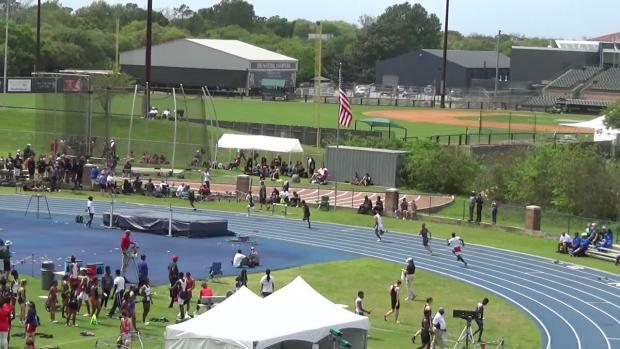 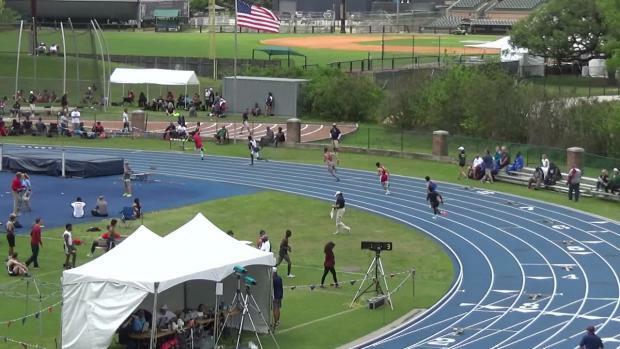 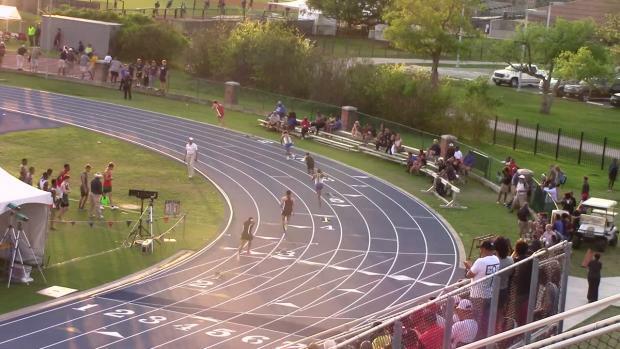 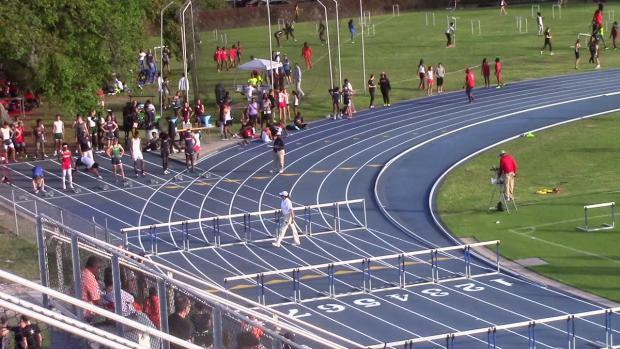 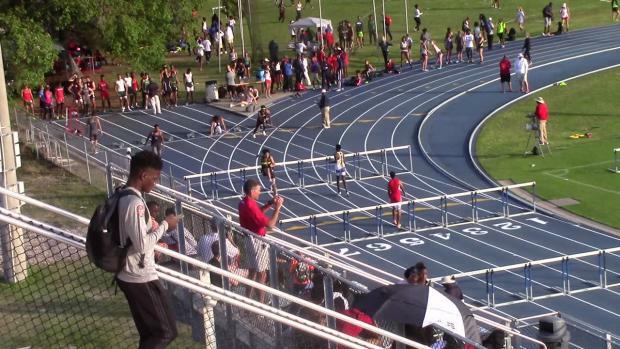 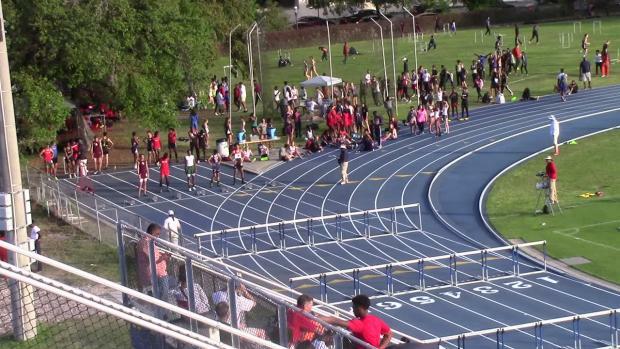 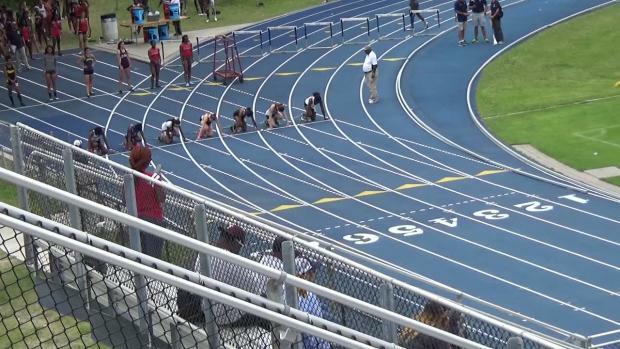 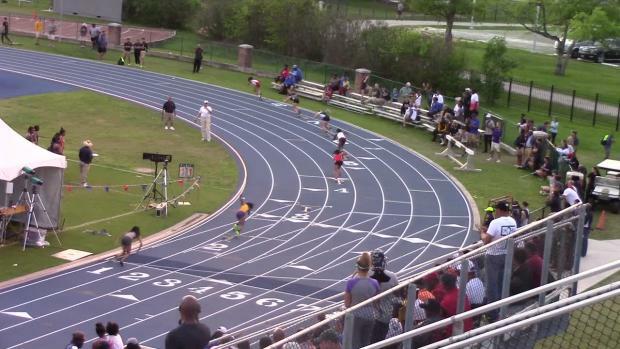 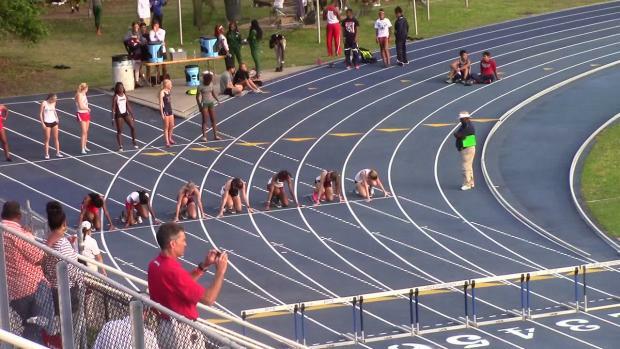 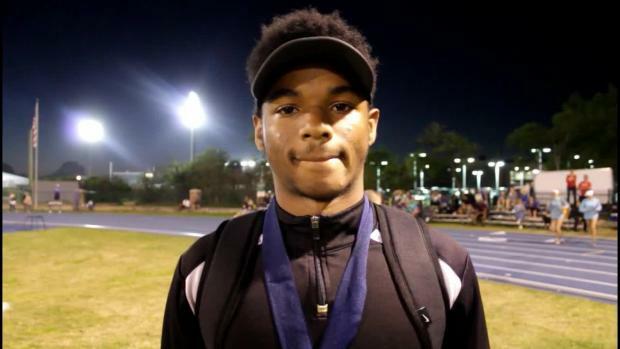 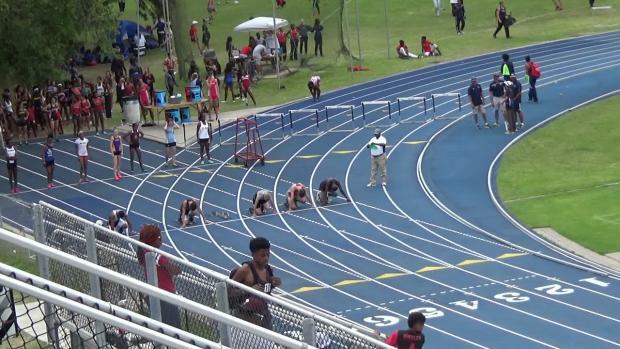 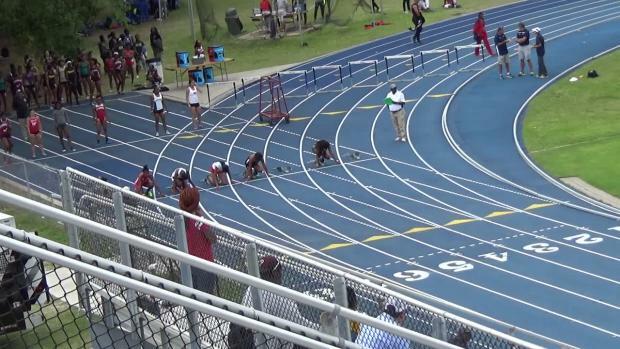 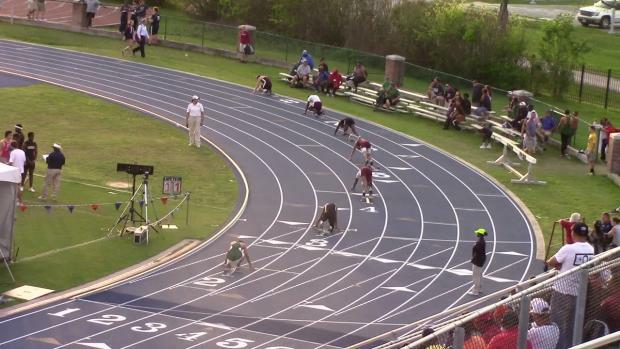 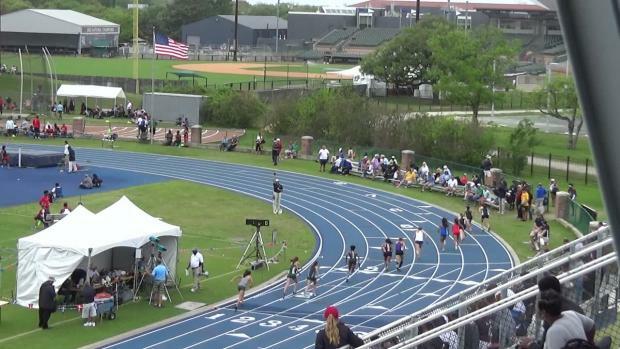 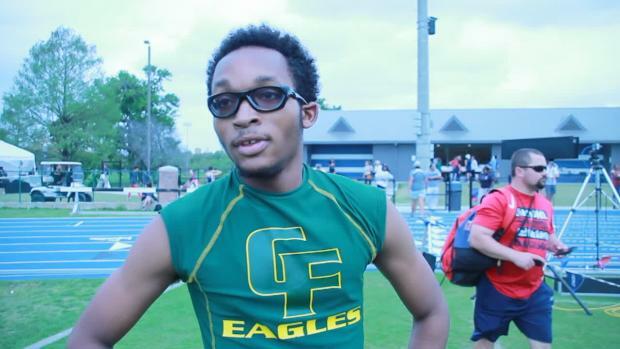 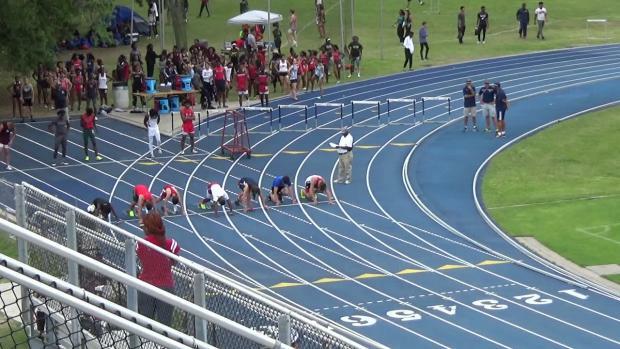 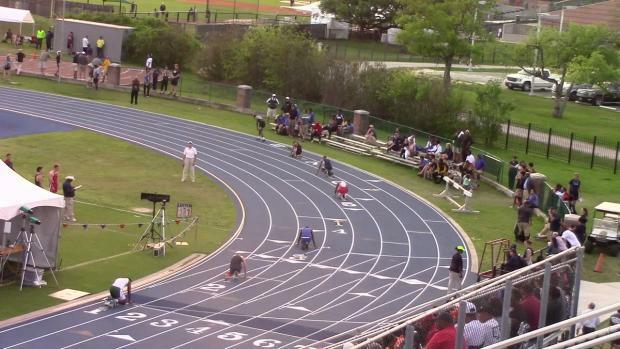 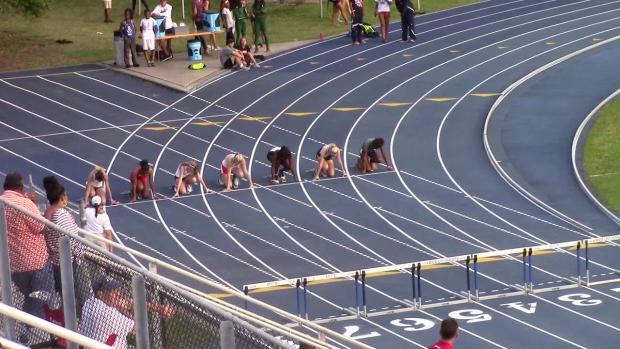 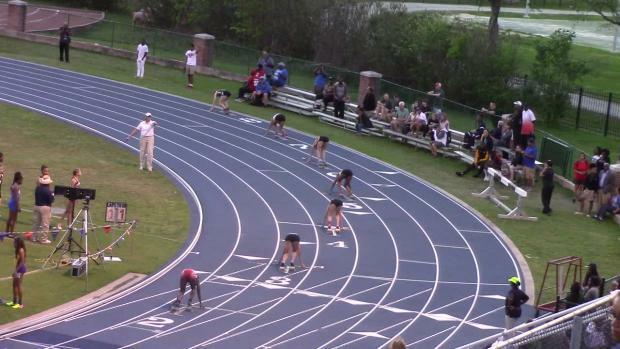 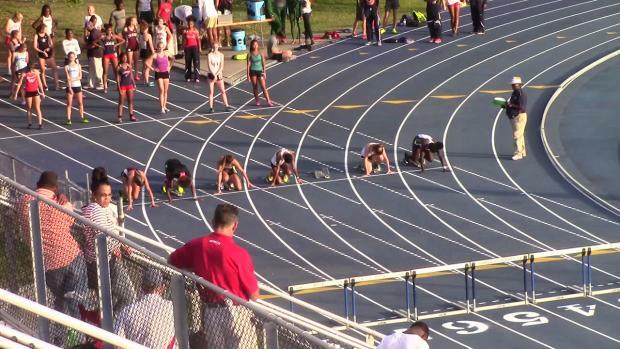 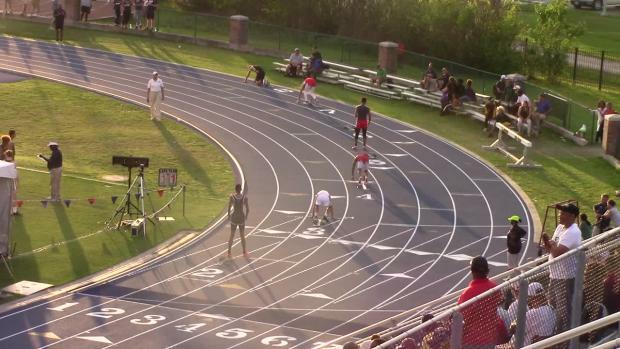 Check out this weekend's hottest action that will be live on MileSplit. 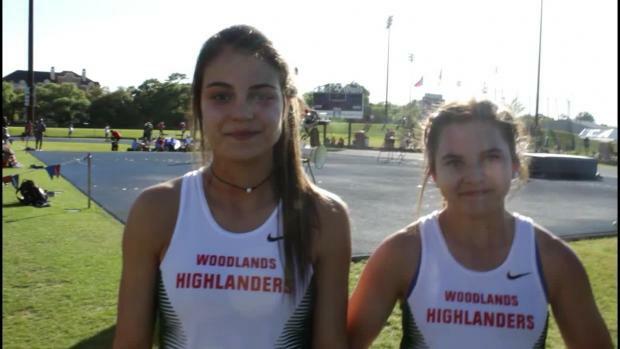 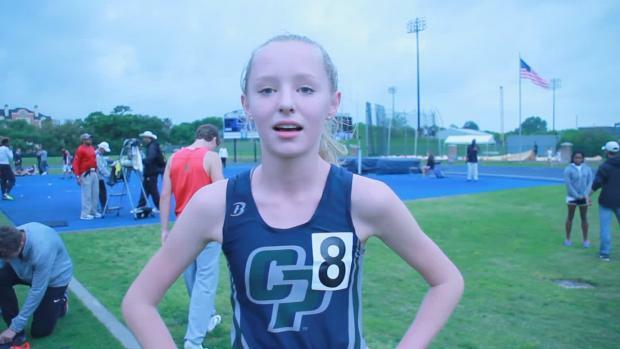 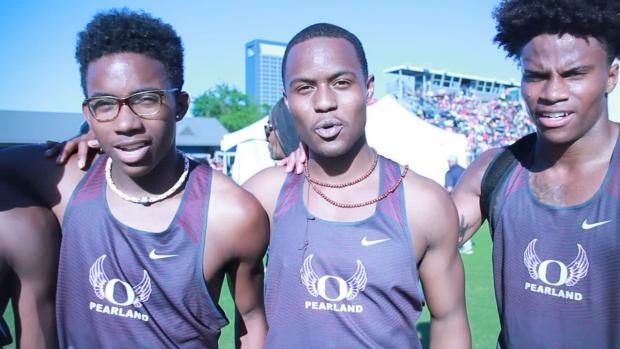 Check out who our database says are the best boys and girls overall teams in Texas at this point. 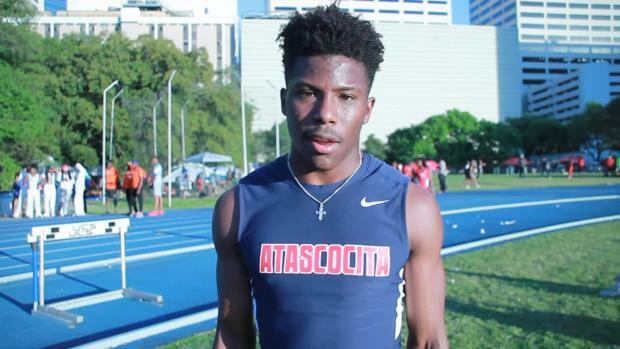 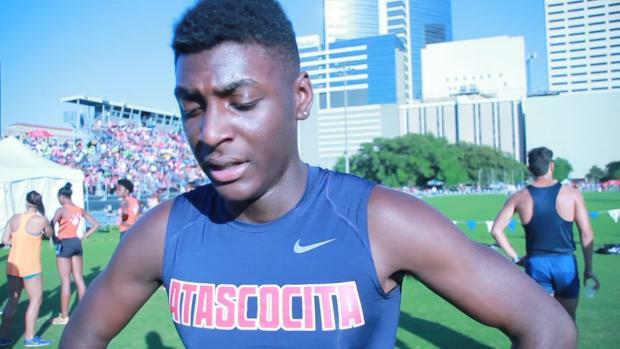 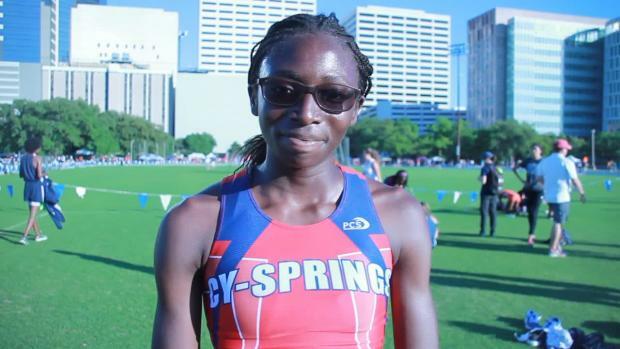 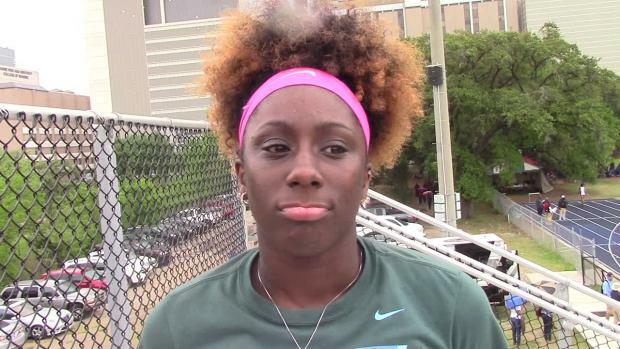 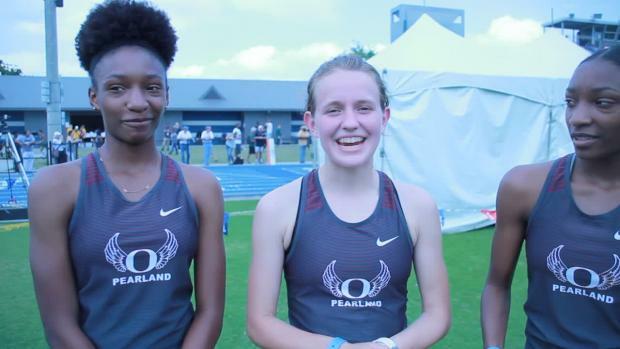 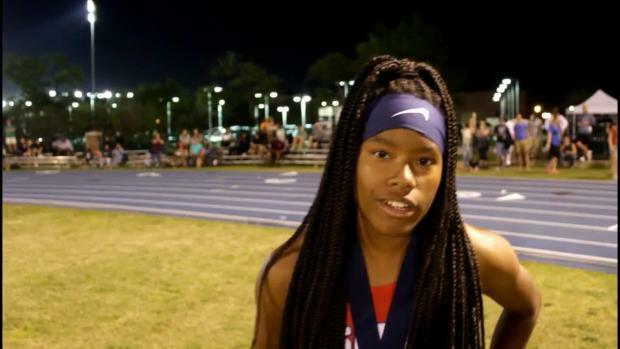 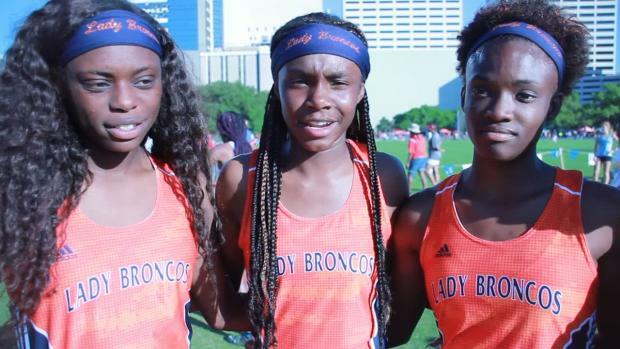 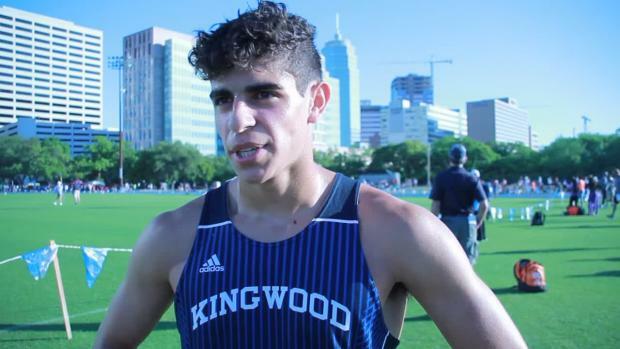 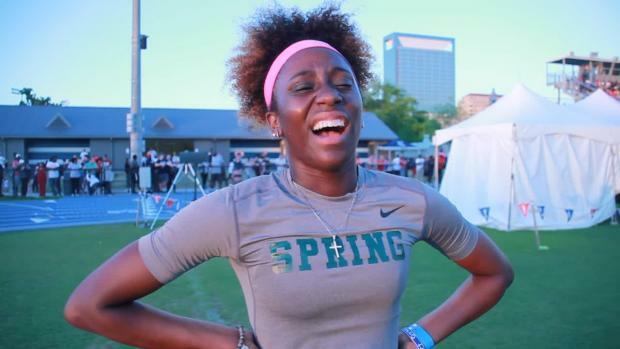 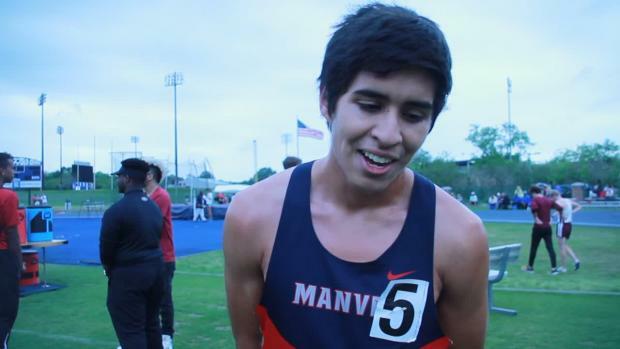 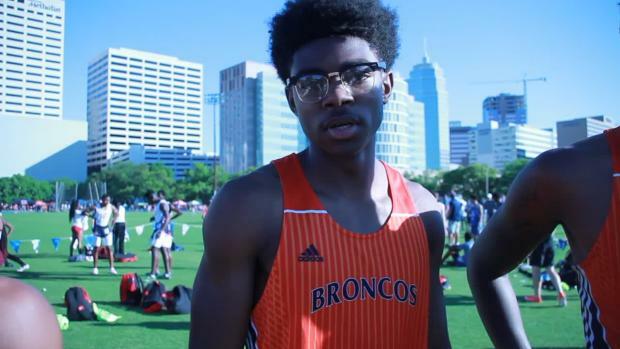 Click here to find the tentative* meet coverage schedule for the Texas MileSplit staff this upcoming outdoor season. 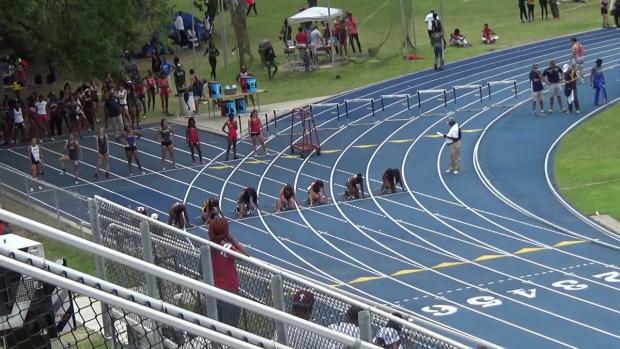 Big time competitors in the girls hurdle field at Victor Lopez and you won't want to miss it. 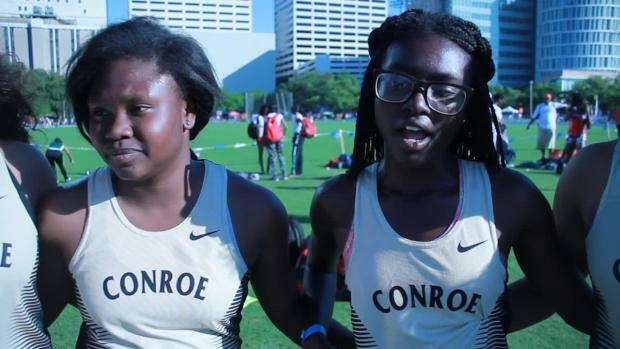 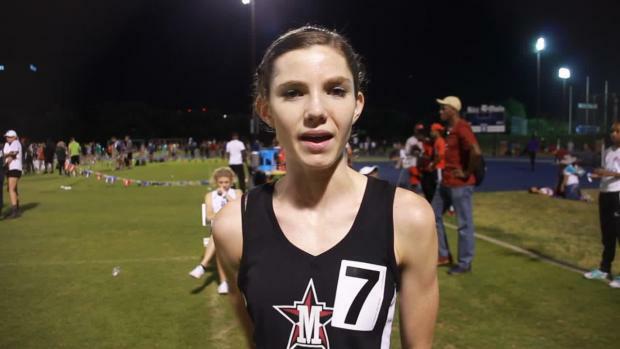 Check out the 2017 Texas MileSplit live event calendar. 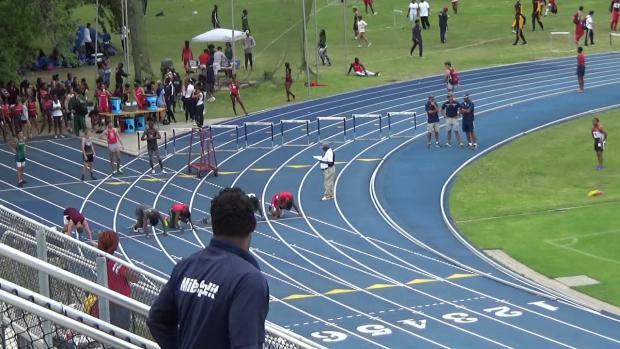 See a breakdown of this past weekend's action. 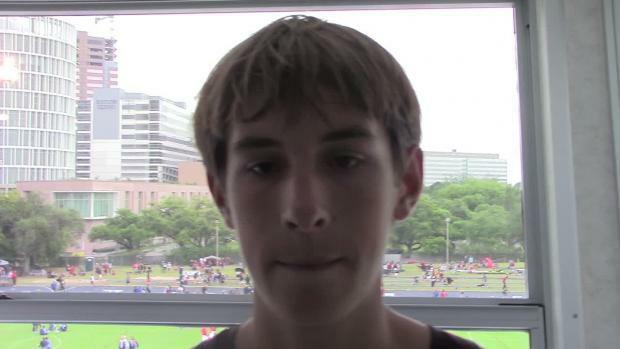 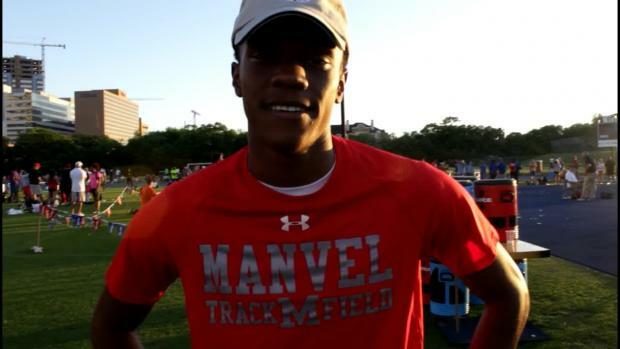 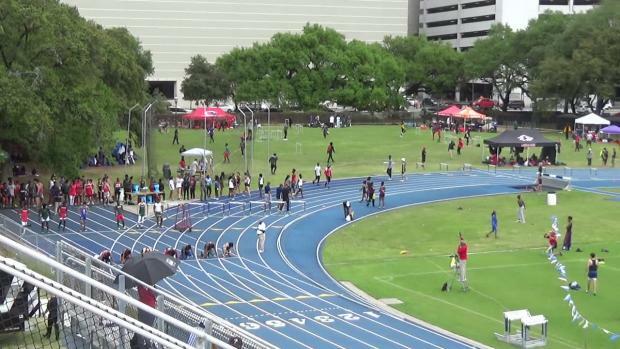 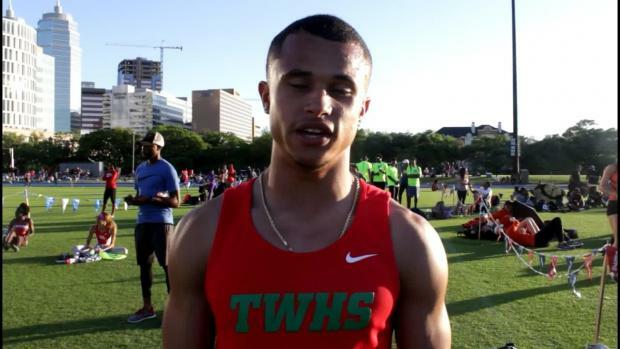 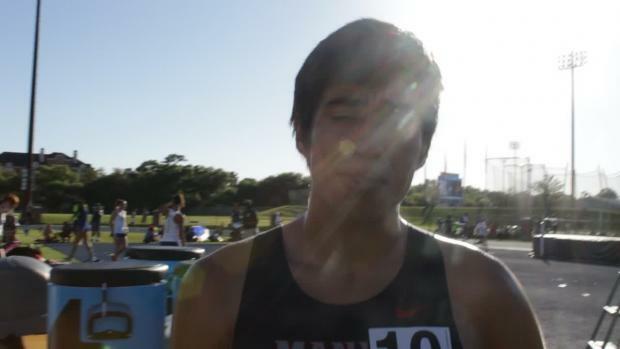 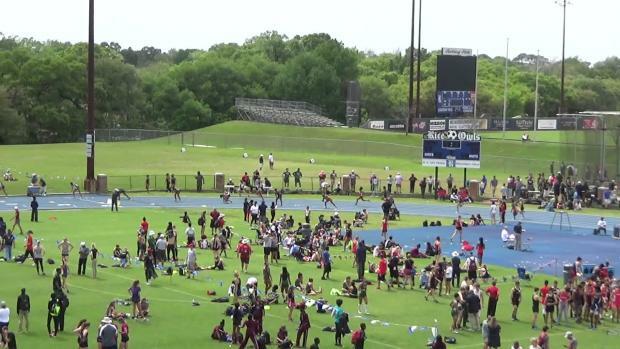 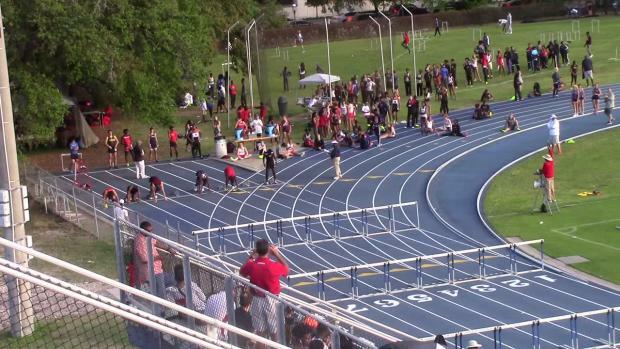 If you can't make it to the meet, check out the LIVE streams on TX MileSplit. 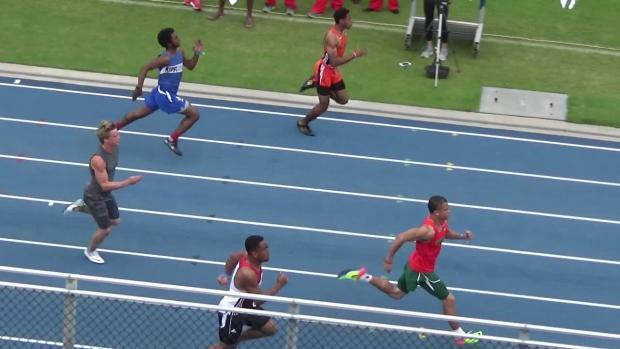 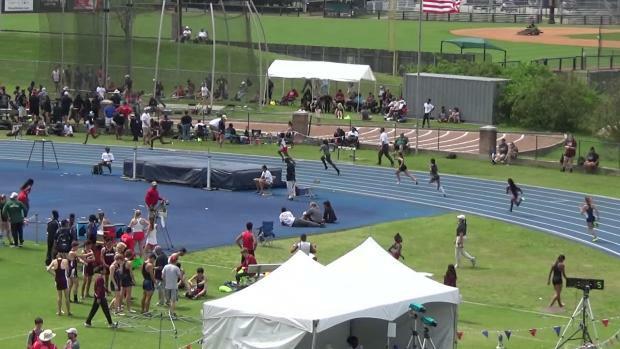 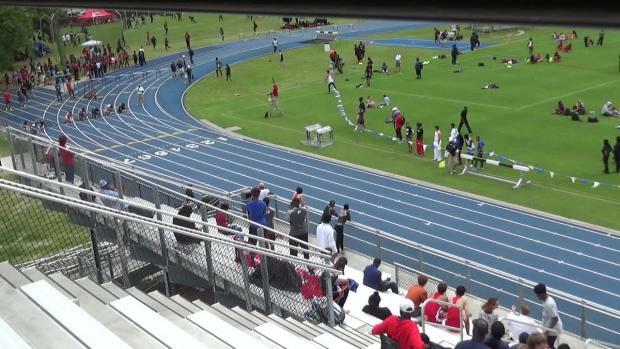 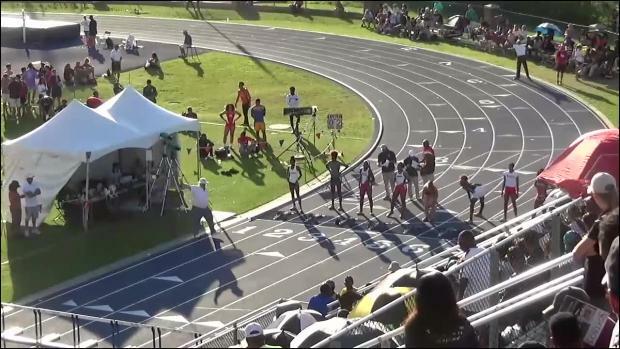 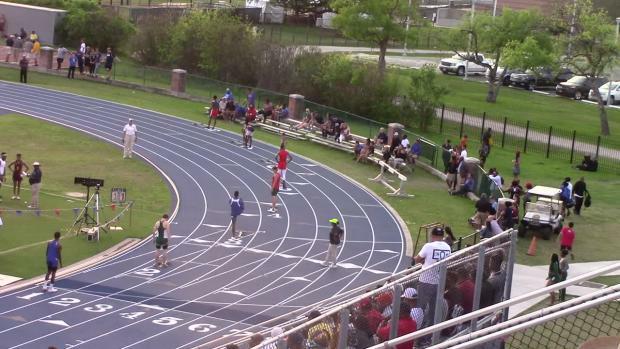 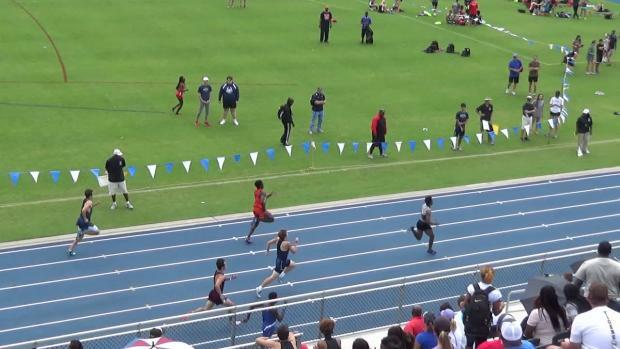 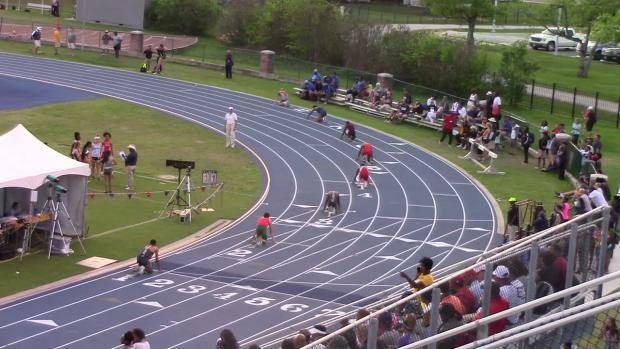 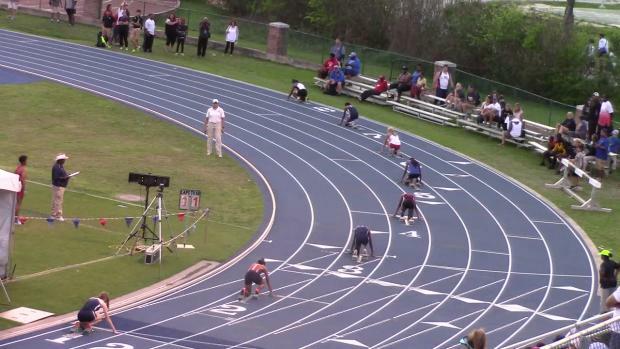 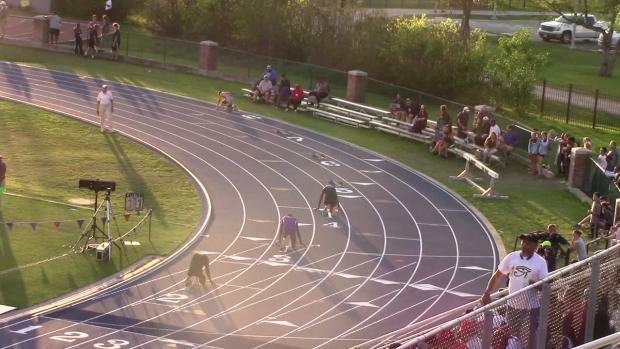 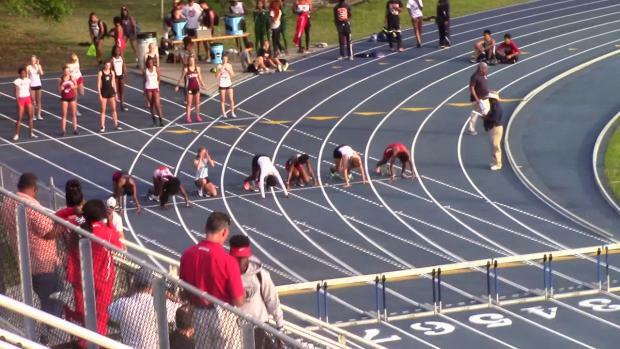 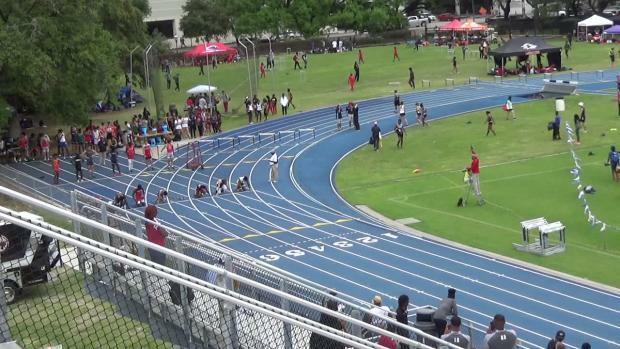 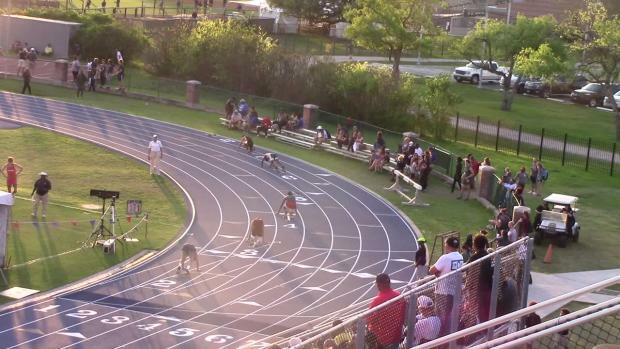 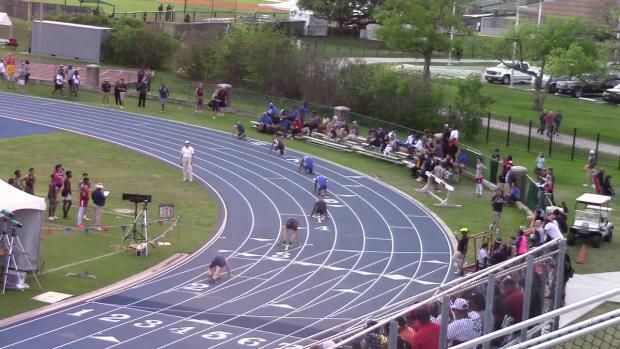 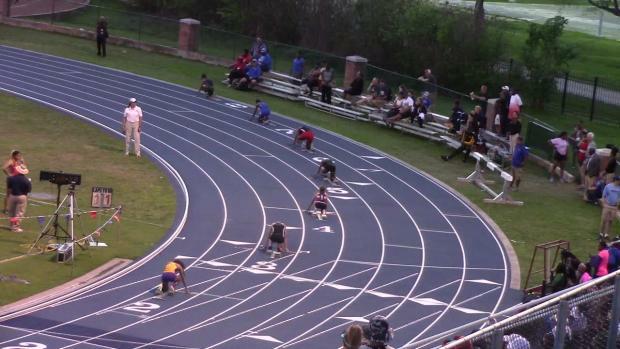 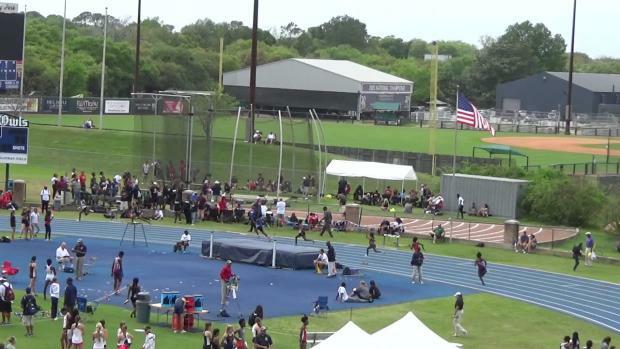 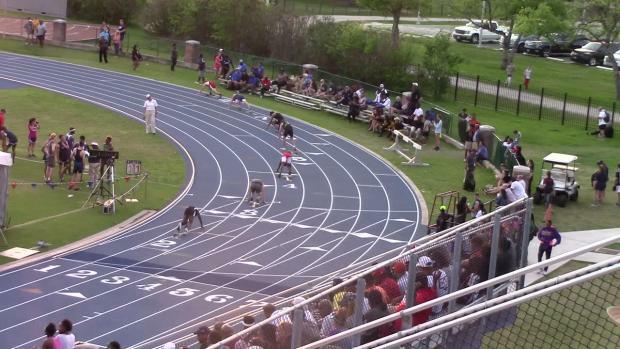 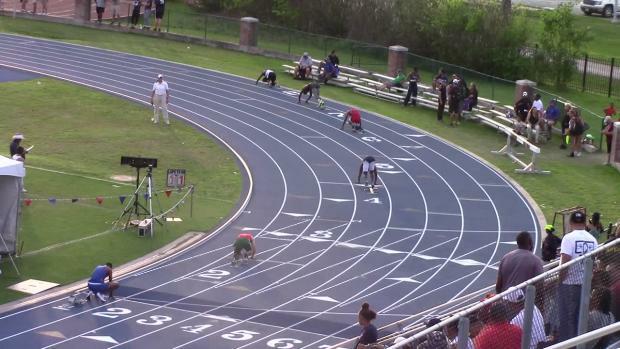 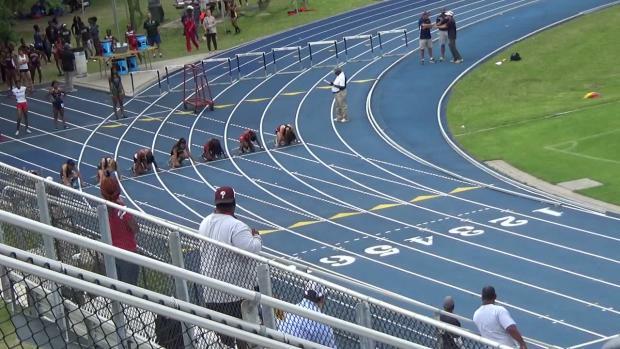 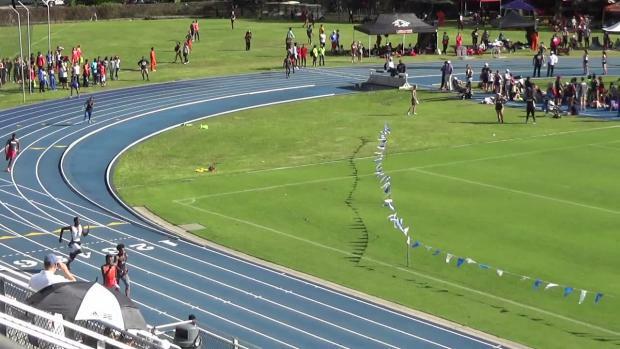 Last year the 4x100 at Victor Lopez was insane! 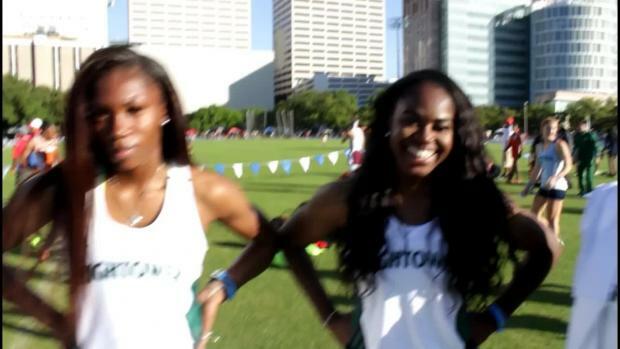 This year will be even better! 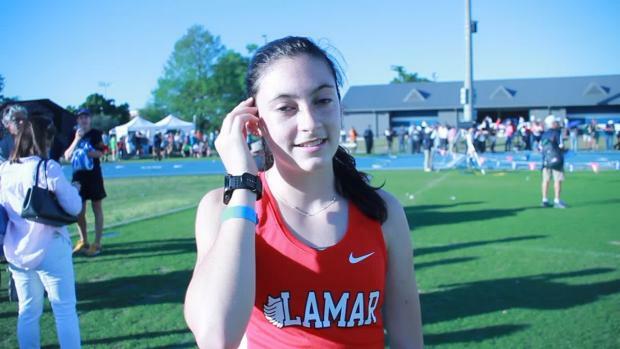 Fields runs a big time PR!